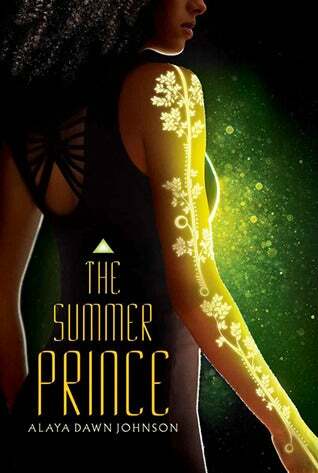 This month the io9 Book Club is reading Alaya Dawn Johnson's The Summer Prince. We'll be meeting to discuss the book here on io9 on May 7th, and we're hoping that Johnson will join us for a discussion later that week. Not sure? You can read our review of the book here. What is this io9 Book Club all about? We meet once a month and discuss a book we're all read together, and then we have an online chat with the author — see our past meetings here.